Whether your project is a commercial or a residential project, Effisus solutions offer a unique combination of advantages for monitoring and inspection companies, materialized by the incomparable consulting service and Effisus Consulting support. 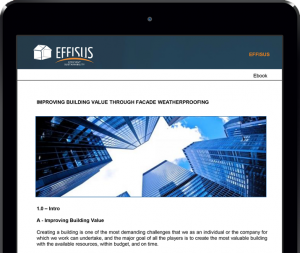 Effisus is the right decision, since it makes your project unique and highly differentiated in all its dimensions, gives a solution specifically designed for each project and the guarantee of a certified application, according to the specifications of the specialists. These are key factors to ensure the success of your project, according to the planned deadlines and with the specified technical requirements.